Sweating occurs differently for different people. There are many people who sweat excessively. Some of us sweat more than normal due to hyperhidrosis. Some others sweat heavily due to our lifestyle routines. There are a few sweat-generating habits that cause you to perspire excessively at any time of the day. Discussed below are some of these activities that can leave you in puddles of sweat if pursued habitually. 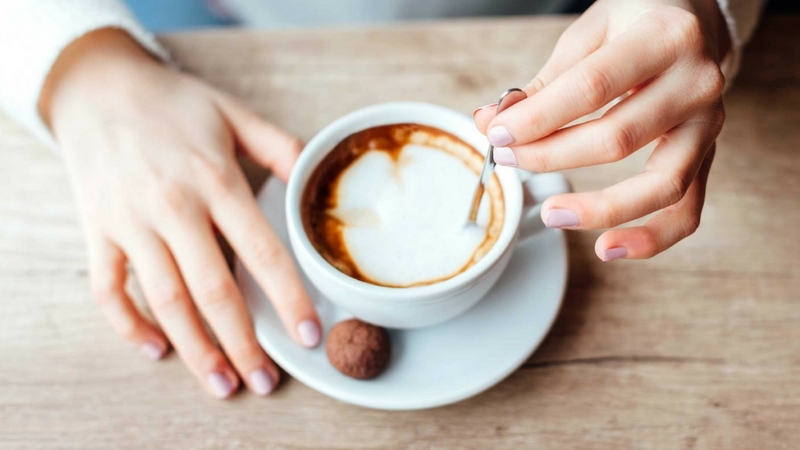 Do you believe that your coffee routine can activate your sweat glands? The sad answer is yes. Consumption of caffeine is one of the many unknown sweat-generating habits. The presence of caffeine in drinks like coffee is the cause of the activation of the central nervous system. Once you stimulate this system, your sweat glands start producing sweat in heavy amounts. In case you are drinking a hot drink, the perspiration is only increased to a greater extent. The high temperature of hot drinks creates an even stimulating environment for sweating in your body. For those who sweat excessively, consuming caffeine with high temperatures is a matter of danger. You can control the excess of your sweat with control on caffeine consumption. It is true what they say about the hotheads, anger boils the blood and creates more sweat. In a state of anger, the body reacts with the release of stress hormones. With the secretion of these hormones, there is a concomitant increase in the blood pressure, heart beat, and body temperature. It is, then, obvious that you will perspire heavily. Similarly, the feelings of anxiety or fear trigger these hormones in the body. Your nervousness causes you to sweat more. This is the reason why your arms and forehead are wet with sweat before you go for a major event. These are some of the very natural causes of sweat inducement. You can either try to reduce your emotions of anger and anxiety or resort to the NG wear sweatproof undershirt for better sweat control. One of the most commonly known sweat-generating habits is the consumption of alcohol. The intake of alcohol and the production of sweat is linked with the process of vasodilation. When you drink liquor, your skin blood vessels expand. There is a consequent increase in the body temperature. This is the vasodilation process wherein your bran responds with the activation of sweat glands. This does not, however, mean that all alcohol consumption is a cause of heavy perspiration. The process of vasodilation takes place only at the level of intoxication. Therefore, if you drink within the limits of toxicity, you are saving yourself from sweat attacks. Drinking without control obviously has its downsides. Try to consume alcohol in an organized way to tackle excessive sweating. Have you experienced a sweat attack immediately after your tongue made contact with wasabi? Did the same happened with hot wings? If the answer is yes, then hot and spicy food is not for you. Just like hot beverages, heated foods with heavy spice content also provoke the sweat glands to work in full force. It is another one of the unknown sweat-generating habits you have. 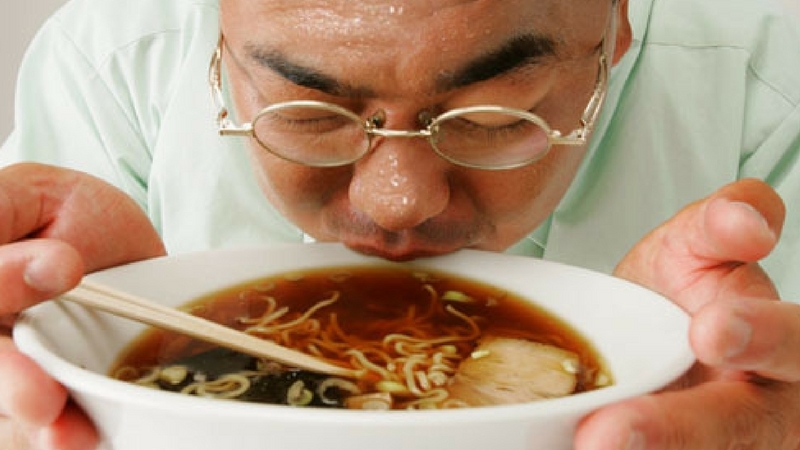 Consuming spicy food gives your brain the signal for activating the nervous system. It makes your body believe that there is a rise in the temperature. After the nervous system is activated, your sweat glands drown you in an ocean of sweat. 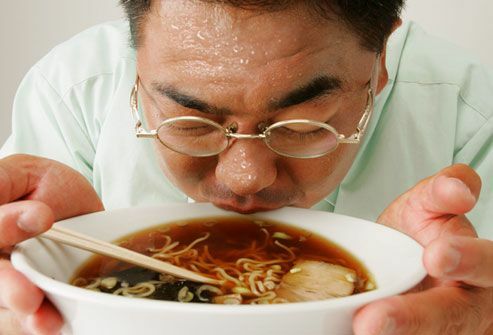 If you want to practise sweat-control, it is better to reduce the consumption of hot and spicy foods. 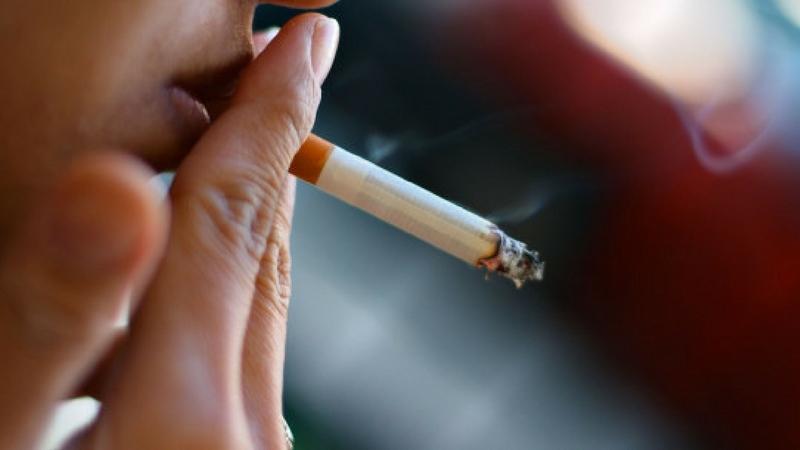 Cigarettes, as we all are aware, is a thoroughly unhealthy product. 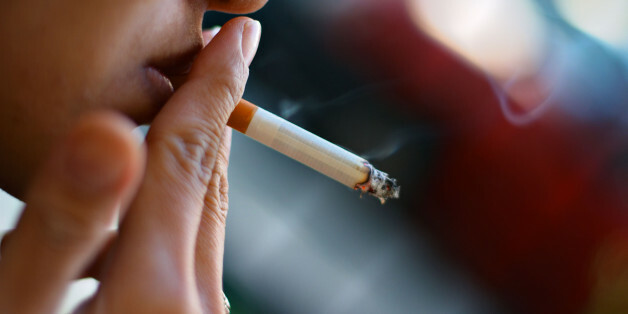 Apart from its numerous harms to the body, smoking is also one of the sweat-generating habits. 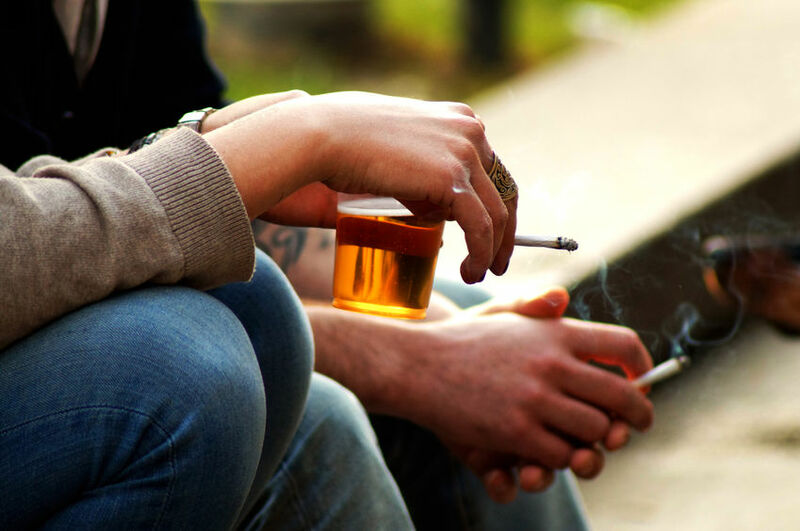 Intake of nicotine produces a chemical which increases your heart beat. With a quick beating heart, you get an increased blood pressure and body temperature. The direct consequence of this is the activation of your sweat glands. Before you know it, you are down and dead in sweat. A hiatus in the consumption of nicotine also produces heavy perspiration. However, its aftereffects vanish once you stop altogether. Clothes made of synthetic fabric are a primary cause of sweat production. Synthetic fabrics do not allow the body sweat to evaporate. They are, therefore, stuck inside your body creating stains and odour. Instead of wearing synthetic fabrics like polyester, you should choose to wear NG Wear’s anti-sweat undershirt. Its 100% cotton composition allows your body to control sweat production and save your clothes from getting stained. If you are looking for reasons why you sweat so heavily, these sweat-generating habits are the probable causes. Read more to know about why do we sweat.